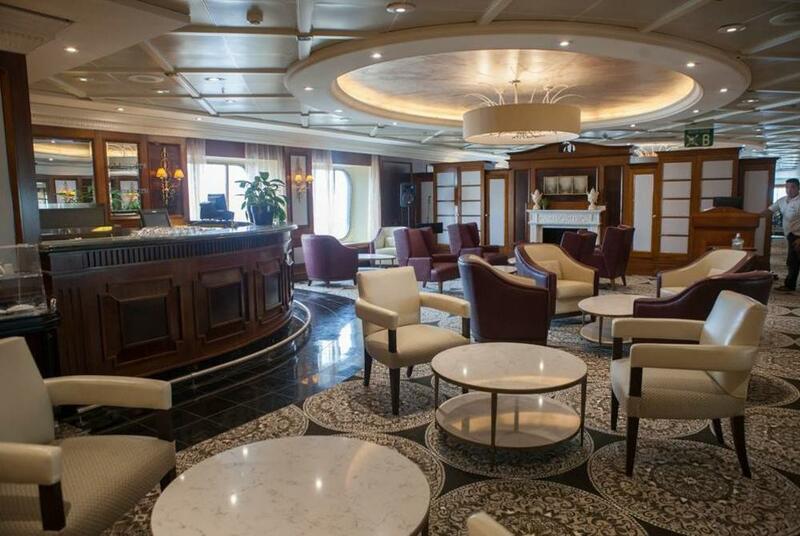 Azamara Club Cruises has announced that its new ship, Azamara Pursuit, will be refitted in the UK in Belfast in spring 2018. 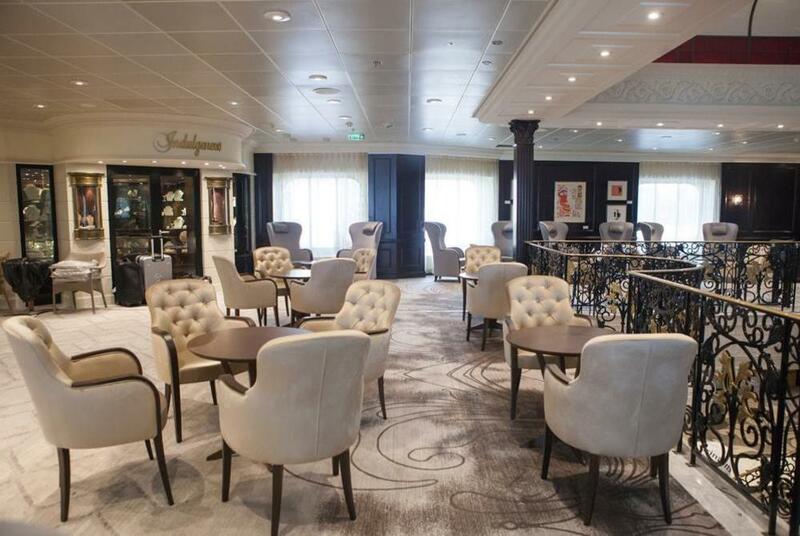 In addition, the Azamara Pursuit's maiden voyage will depart from Southampton, where her christening ceremony will also take place. The maiden voyage will depart on 1 August 2018 and travel to eight Norwegian destinations, including Kristiansand, Flam and Haugesund, with overnight stays in Oslo and Bergen. Azamara Pursuit will then depart Southampton for an Iceland-intensive voyage on 13 August 2018, before a special christening voyage on 28 August 2018. The ship will then depart Southampton once more on 30 August 2018 for its 13 Night Wine & Romance Voyage. 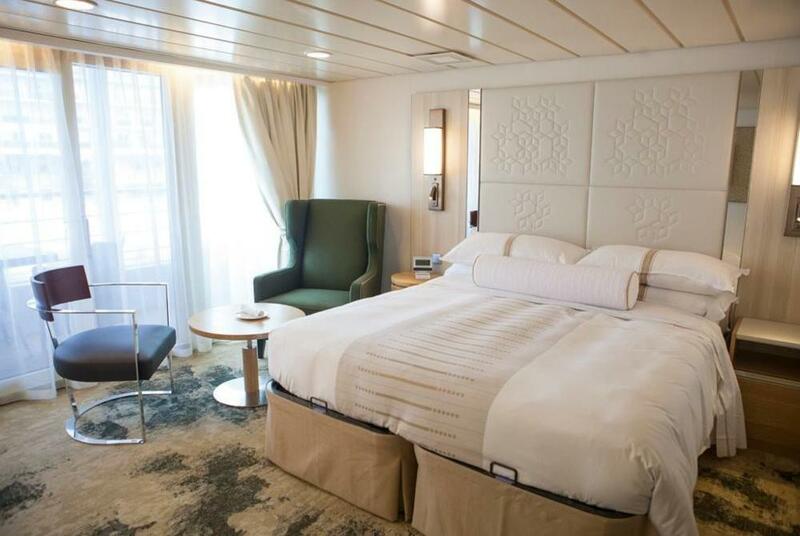 Azamara Pursuit will join the line’s existing two-ship fleet in August 2018, after being transformed to be almost identical to its sister ships Azamara Quest and Azamara Journey. Out-fitting specialist MJM Group will manage the refit project which will take place at the Harland and Wolff shipyard in Belfast. This is the first time that Royal Caribbean Cruises Ltd., owner of the Azamara brand, has chosen a UK ship yard for such a project.